Tech companies like Uber and Bird are disrupting transportation in cities with the promise of actually helping them become more sustainable and less over-reliant on cars. But will they? A new organization, New Urban Mobility, which goes by the acronym NUMO, wants to help city leaders make sure. 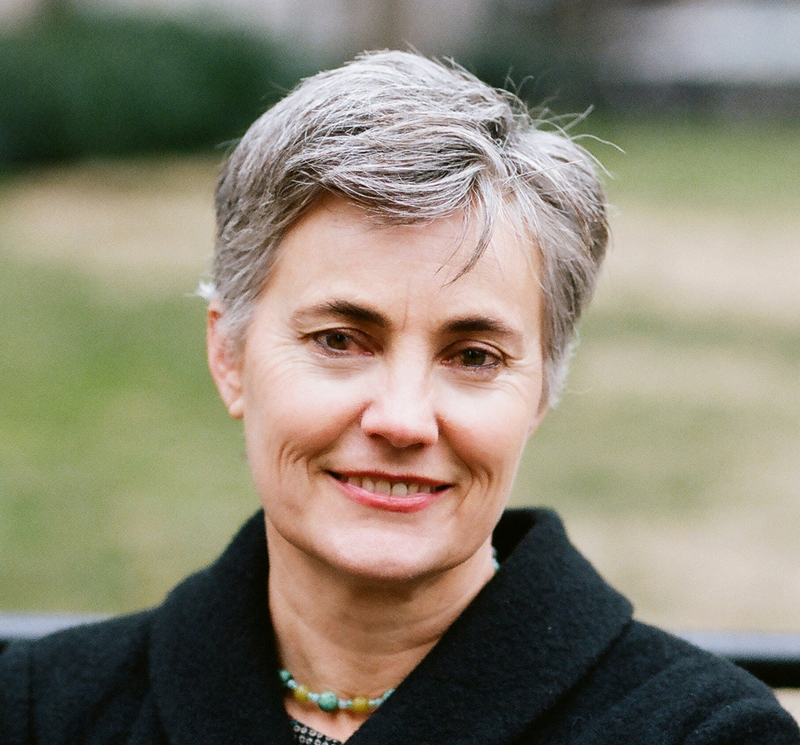 Launching on Wednesday, the group aims to be “gap fillers,” says Executive Chairwoman Robin Chase, providing policy support, or leading engagement to advance 10 “shared mobility principles” aimed at promoting a more sustainable and people-oriented urban transportation systems.